Daryl Johnson (Worcester Park, United Kingdom) on 9 January 2015 in Architecture. 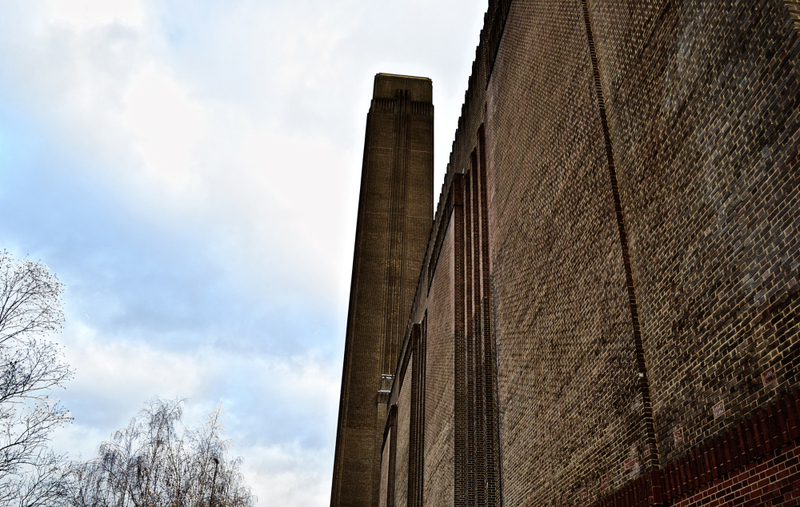 An imposing, iconic presence on the South Bank of the Thames. Phew, quite impressive! I like the textures. Reminds me of something about a book and a cover, somehow . .
Nice shapes and textures here.